Rosa Parks - 1955 Refused to give up her seat in an all-white section of the bus. Black History Month is the time to bring to light what so many people have tried to pull down into darkness. It’s a month that is dedicated to learning and spreading insight regarding African Americans and their impact on the United States. “I celebrate black history culture in different ways throughout the year, butfor the month speci cally I try to gainand spread knowledge about the insti- tutions and cultures black Americans have established into mass American culture,” junior LaJolie Beugre said. Woodson believed that the rich cul- ture of African Americans should be taught in schools throughout the nation. Black History Month became na- tionally recognized and observed in 1976, according to Time magazine. comes to mind when addressing Black History Month, but there are many others who should be in the discus- sion as well. 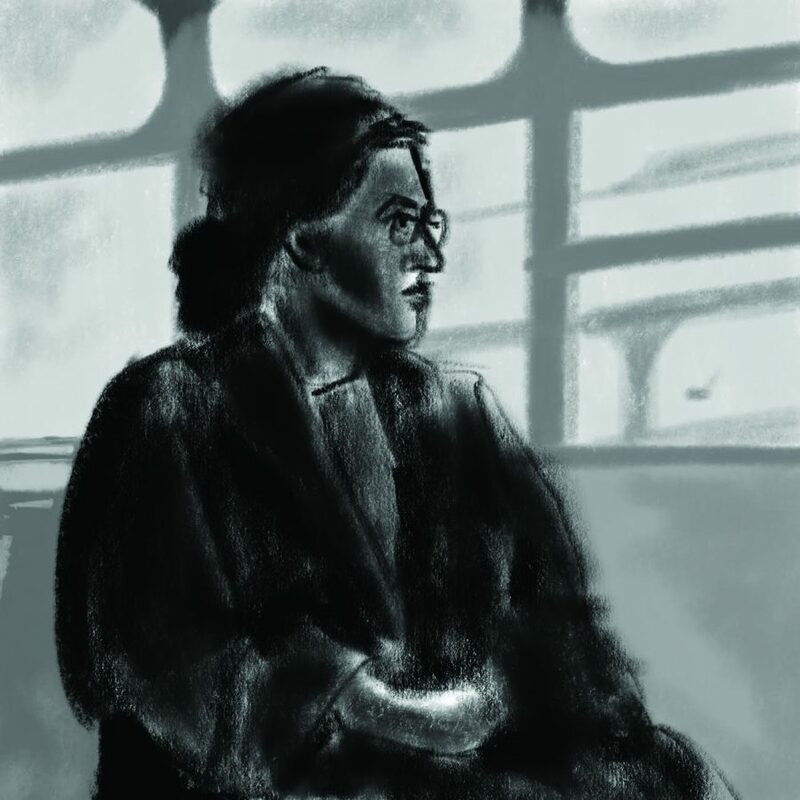 At age 15, Claudette Colvin was therst woman to refuse to get off of thebus for a white person in 1955, nine months before Rosa Parks did the same. The original week was expanded to a month by the leaders of Black United Students at Kent University because one week was not enough time for African Americans to teach and celebrate their culture. Every year since 1928, Black History Month has had a theme. This year’s theme is Black Migrations. This theme celebrates the movement of black cul- ture throughout the world, from music and arts to the literal movement of African people, creating more diverse cities and culture. Every year the president of the United States announces the theme. Next year’s theme is African Ameri- cans: The Vote. Education is one of the main aspects of Black History Month in which people spread knowledge of all of the amazing achievements African Americans have made. People all over the world celebrate Black History Month, and Cal High is no exception. achievements African Americans have made and the overwhelming struggles they have faced. Junior Chinwe Nwankwo explained that just playing a documentary on the history of African Americans and hav-ing students re ect on the informationlearned would allow them to implement black culture into Cal High. “Cal should celebrate Black His- tory Month. It’s very important that our student body is educated on this topic,” Nwankwo said. She believes education is just as simple as dedicating one day in a history class to go over famous African Americans in our history like Malcolm X or Muhammad Ali. “I think Cal should celebrate Black History Month because it’s important that the black students, as well as the non-black students, understand not only the origins of black people before slavery, but how they have thrived and implemented their culture in America after slavery,” said Beugre. Cal students want to make sure to spread knowledge about black history throughout this month, even though the school hasn’t done anything in the past. There is going to be an open forum on Black History Month on Feb. 28. Others agree with Mcallister’s view on the month. “Black History is not just a month, it’s all year around, but I’m always trying to get more information added to my tool belt of knowledge,”said Eghosa Obaiza-Hamilton, who teaches sociology and social justice novel. Students believe Black History Month provides the perfect opportunity to start implementing the history of African Americans into our education, and they think the school should make it a priority to continue doing so after the month ends. They also believe that the rest of the student body should follow the lead of these Cal students and commemorate Black History Month, bringing light to the subject as a community. Whether it may be by discussing in history class the amazing accomplish- ments that African Americans have made over time or simply showing alm and reading an article, Cal staffand students feel that embracing black culture can be easily implemented and taught this month, as well as year round.